This week was our week of testing for my grade 3 students and the continuation of our ABC countdown. Monday was C for Catch Day! 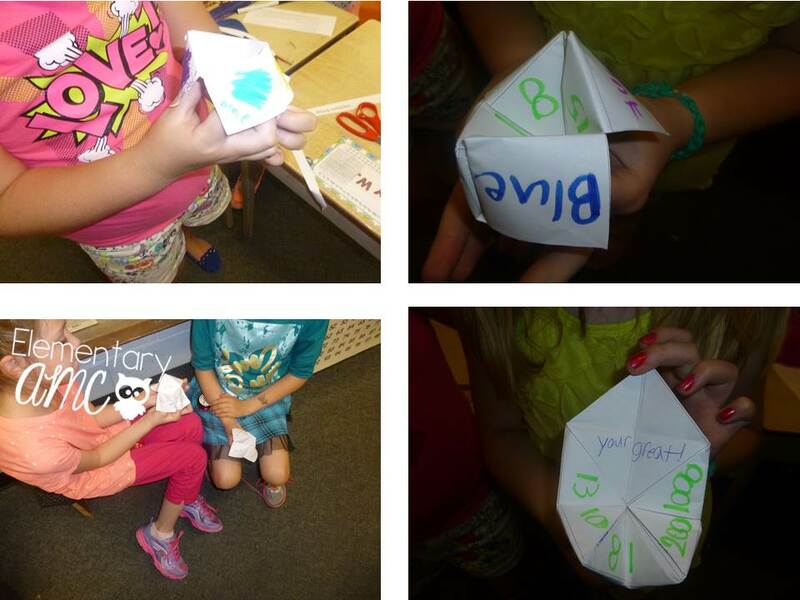 What did we do for catch day you may ask, well, first we made cootie catchers. I just use a free template I found online (I use this one since it is editable for times I want to add text or I can make it blank and it has instructions). I have made cootie catchers to review math skills and vocabulary before - which is a fun, motivating way to review, but these were just for fun at the end of a long day! We also played Silent Ball. This game is the best invention ever! Here is a link to instructions to the game if you have not played before. Basically students stand or sit on their desks in a circle like or open formation and throw a soft nerf like ball to each other (you may call it a gator or elephant skin ball). But they must be silent!! It is glorious. The other number one rule - the teacher is the only referee - you call what is a noise, what is a bad pass and what is a miss. My students love it and ask everyday if we can play. We also had F is for Field Trip day this week (that just worked out - otherwise it would have been F is for Film day). We went to a Medieval Festival - we move around to 6 different stations learning about life in Medieval times and they put on a little "tournament" as well. 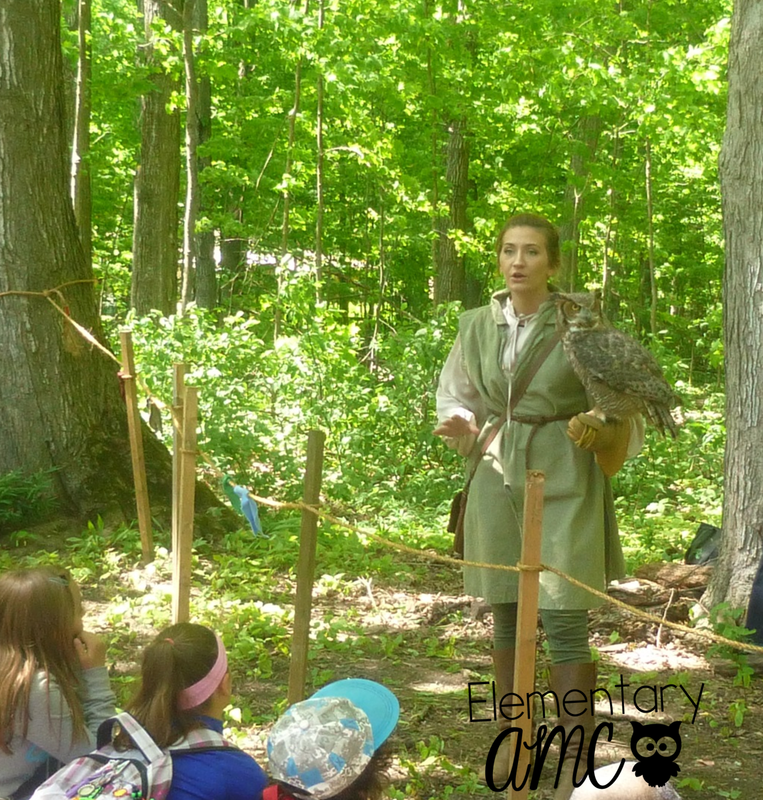 It is a great day - here we are learning about birds of prey in the "Sherwood Forest". By far my favourite presentation - that Great Horned Owl was stunning!! The theme is books you use at the end of the year. I am going to share how I use books for my ABC theme days as we count down our final 26 days (we are on day 24, woohoo!). So, as you know I use the ABC countdown to keep us having fun and learning and motivated for the last few weeks of school. Some days it is something small - like chewing bubble gum for B day - other days it is an all day affair with theme activities and learning all day long. Tomorrow is such a day. Tomorrow is D for dog day. 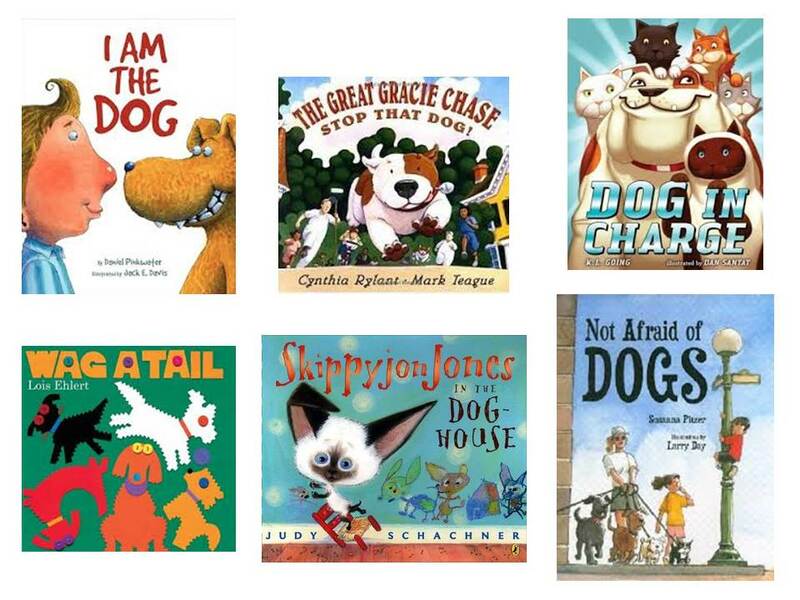 Here are some of the books I am putting out on the reading shelf for my students to enjoy. 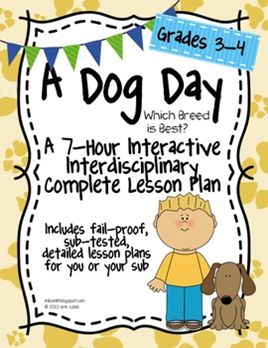 My grade 4's will be using activities from Erin's (at I'm Lovin Lit) Dog Day pack! It is amazing! 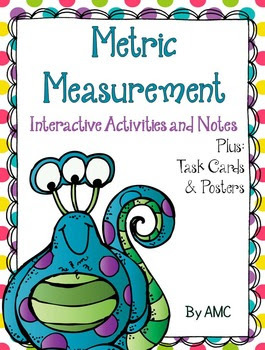 It is a freebie in my TPT store, click here to pick it up. Other upcoming full day theme days. Phew - it seems like we still have a lot to do : ) and the warm weather has finally arrived and replaced our motivation with silliness!!! Hello, happy Sunday. I have not had much of a chance to blog since Megan worked her magic and redesigned my blog for me. This is my second time working with Megan - and both times were a dream. If you are thinking of starting a blog or changing the look of yours I highly recommend Megan. You may have noticed I changed the name of this little blog - since I am not 100% sure of my teaching assignment at my new school and it may change for the next few years I thought it would be wise to change it to reflect that I am not just looking from third to fourth (in fact right now I have no idea what I am looking at for September - can we say stress). You may also have noticed the new pages at the top (and if you clicked on them you would see they were blank.....I am getting there). Actually they are not all blank anymore. Last night I updated the Books page with links to all of the posts I have written with book recommendations. There are almost 50 posts - yikes. 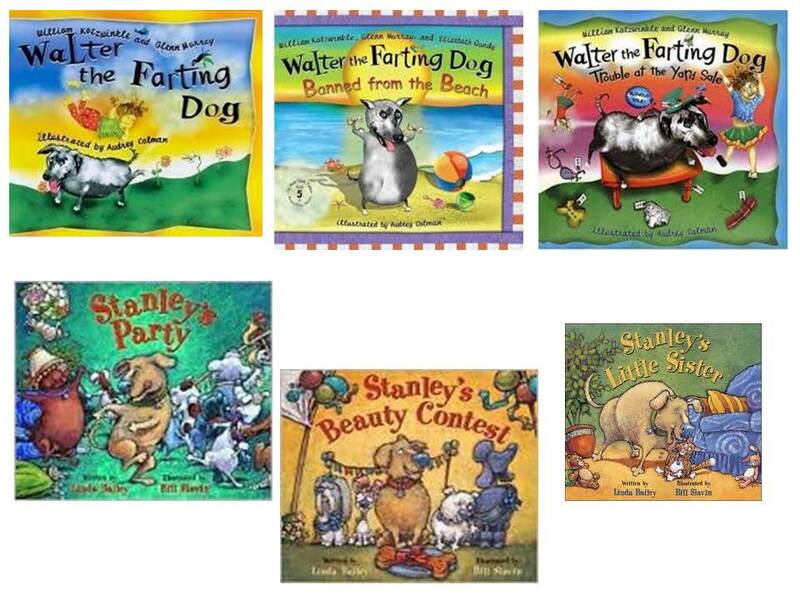 I also hope to add pictures and links to books that I use in my class even if I did not write a post about them. I think it will be a great way to keep myself organized and remember what books I used and for what and maybe give you some ideas too. 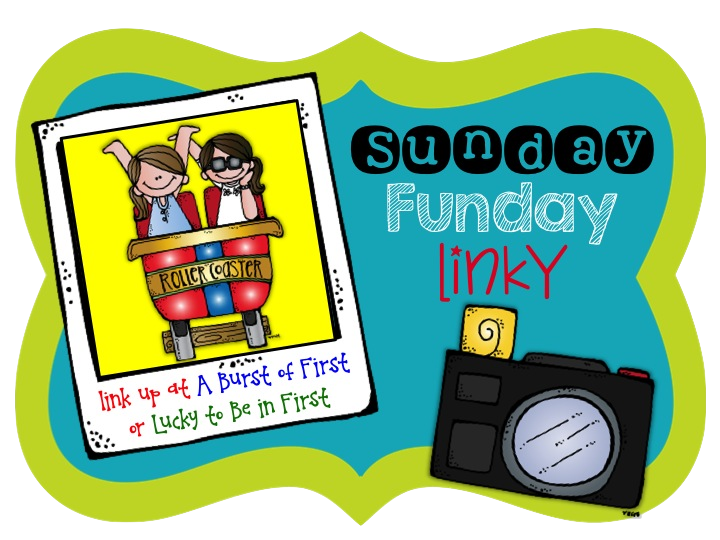 Most of the book recommendations are part of the fabulous linky party hosted each week by the equally fabulous Collaboration Cuties. 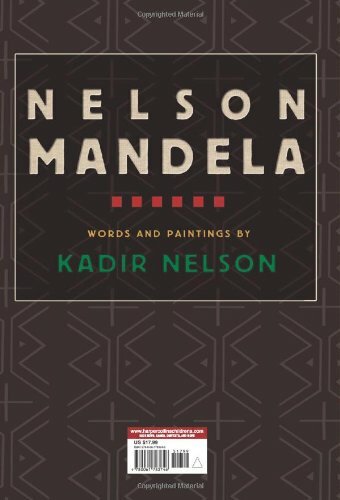 In this picture book biography, award-winning author and illustrator Kadir Nelson tells the story of Mandela, a global icon, in poignant free verse and glorious illustrations. It is the story of a young boy's determination to change South Africa, and of the struggles of a man who eventually became the president of his country by believing in equality for all people, no matter the color of their skin. Readers will be inspired by Mandela's triumph and his lifelong quest to create a more just world. An author's note at the back retells the story of Mandela's fight against apartheid in simple prose, and takes the story further, including Mandela's Nobel Peace Prize. A short bibliography lists additional sources for readers who want to find out more. This Coretta Scott King Honor Book supports the Common Core State Standards. This book is beautiful - the paintings are amazing. Here are some examples. It is also the incredible example of how one person can change the world. It is a great starting off point for discussions on social justice, discrimination, prejudice and admirable character traits and could also be used to create a timeline of change. 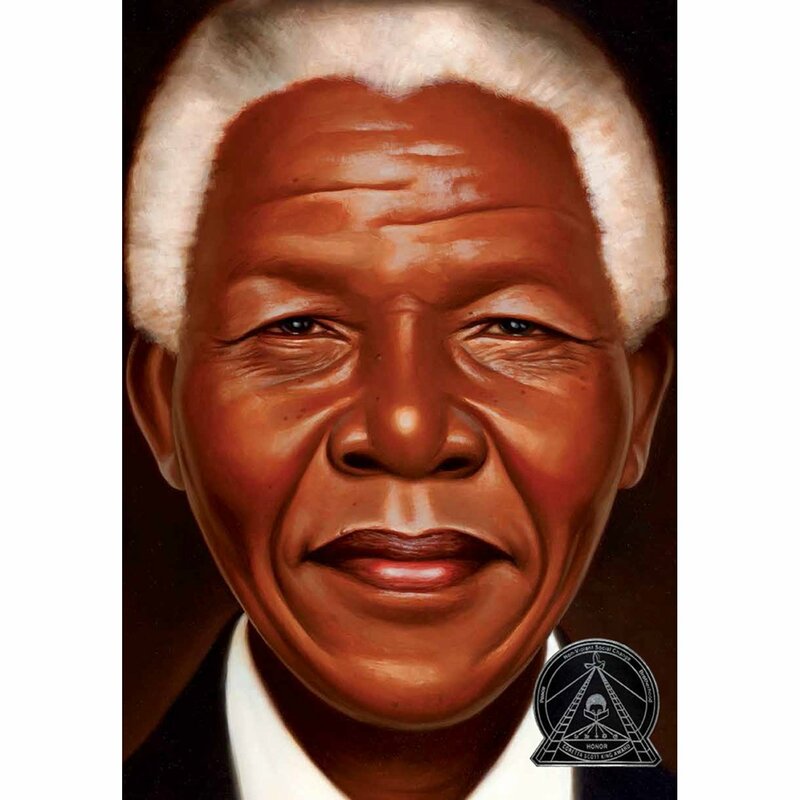 Both Newsela and ReadWorks have articles on Nelson Mandela as well, if you use those resources. I am so excited to be linking up with Amanda and Stacia, the two amazing ladies from Collaboration Cuties for their new linky. 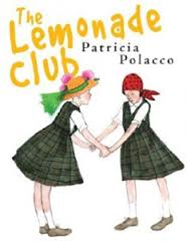 Each week people will be linking up to share their favorite mentor texts and how they use them in their class. Finding new books is one of my favorite things!! Be sure to head over to their blog to get some amazing ideas. Wow, a lot of book recommendations have been shared since this linky first started. I can not tell you all of the amazing books I have found through reading these posts. 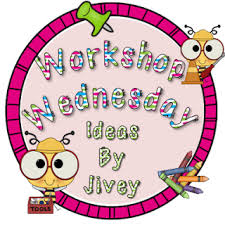 Be sure to check this week's (and previous weeks too) links, you are sure to find amazing books to use in your classroom. Thank you ladies for hosting each week : ) It is an amazing party!!! Okay I really, really, really should be working on my math course. Maybe doing the readings or writing reflections or at the very least, finalizing my lesson plan so I can submit it. But am I? No. 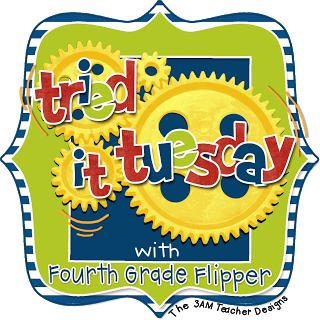 Instead I am linking up with my friend Holly for Tried it Tuesday. So as you may have heard (since I complain about it every other post) I am a wee bit behind in my math curriculum (and testing is just a few days away!). So I have been trying to sneak as much math in as I can. Which means math in art (or as one of my sweet students said - Is this going to be more of your math art or just art today? - the answer - Uhm, math art!!). So here is what I did. First I stole my inspiration from this post from I Want to Be a Super Teacher. 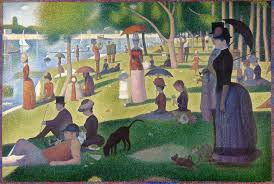 So first I showed my students a few images of the painting La Grand Jatte by Georges Seurat (I have a copy but I used the web and my whiteboard). 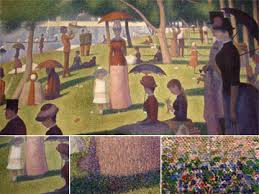 Then I showed them the image with certain parts magnified to show the dots - we talked for a minute about pointillism and how this is the most famous example of this style of painting. Or of course you could show the scene from Ferris Bueller's Day Off. Then to get us really intrigued I showed a very, very short clip of Minecraft (this is the one we watched to lead into our math) I do not understand this game or obsession - but the crowd went wild and wanted to watch the entire video - but no - just a snip to get us thinking about pixels and as an intro for our next math lesson on area and perimeter. I also showed them a picture of how a digital image can look pixelated if you increase the size. 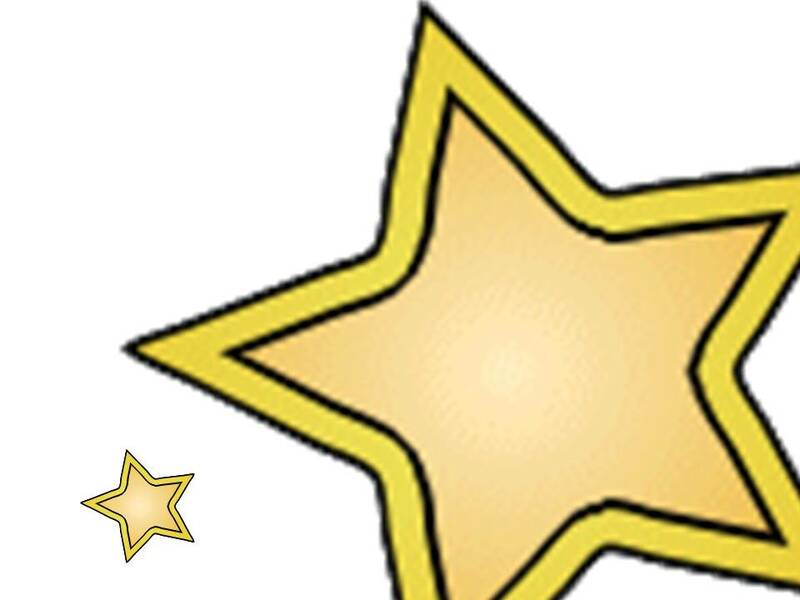 I just used some digital clipart that I have from Thistlegirl Designs (which I love!). Finally, the art! Each student made themselves into a pixel person. I cut squares of paper (2 by 2) and off they went. 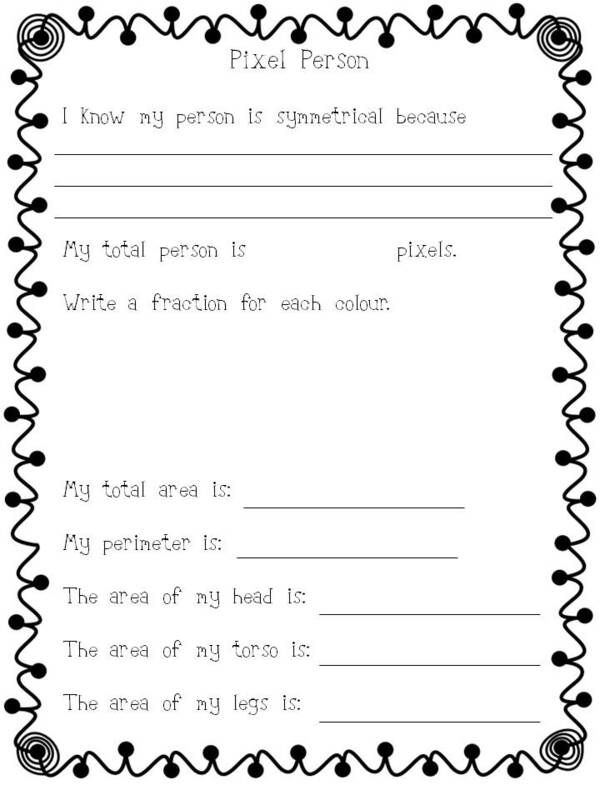 They only instruction - their person must be symmetrical (one of the math concepts we needed to review. Once their pixel person was complete they needed to complete a math page that reviewed three math concepts: symmetry, fractions and area & perimeter. 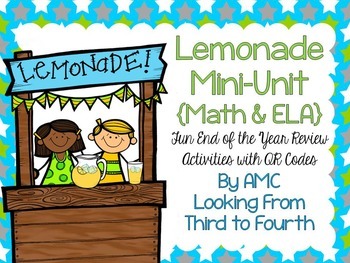 Click on the pic to pick up a copy of the math review page. Finally, I used the Minecraft video to lead into our math lesson. The video is building a floating mansion but it needs to start with just one floor - so that is what we did too. They were told to use 36 cubes to make the floor of a building. They had to make the model for the floor, draw a picture, record the info for the array and then find the perimeter. They kept going, making all the different rectangles that they could with 36 cubes). The purpose to determine the relationship between the size of the rectangle and the perimeter. Then we used the 36 cubes to create a floor with 2 levels - as an intro into volume but we are not quite finished the lesson yet. Our pixel people art was such a hit I included a similar activity in my Monster Math unit so that students could use the pixel pieces of paper to create a monster. You can check it out here. Our countdown starts on Thursday. We will be starting with A is for ABC day and we will be starting ABC Countdown booklets. B is for Bubble Gum day. F is for Field Trip day - since we have a field day on the right day, woohoo. And I is for Ice Cream Day. We will spend our math class working on combination problem solving. Here is a pic. I let students work out the problem how ever they want - but I do use it as a chance to review problem solving strategies and skills (making a tree diagram, using short forms, working in a organized manner). Students will also get a chance to create a picture of their ideal ice cream treat. I have my students create a picture of their ideal ice cream sundae and label all the parts. The best part - in the afternoon we have an ice cream sundae buffet. I bring in ice cream, whip cream, cherries, sprinkles, gummy worms and chocolate syrup. I do not bring in all the options listed on the math problems : ) Students make a yummy treat. One year we had to have our ice cream buffet in the staff room since I do not have A/C in my room and it was soooo hot the ice cream would not last 2 minutes!! I think the students were more excited about being in the staff room eating then they were about the ice cream. 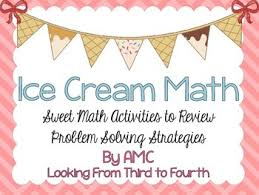 The ice cream problems I use with my students are in this little pack over in my TPT store. This ice cream math is similar to the hot chocolate math problems I use in the winter. If you want to check that out you can pick up a free copy at my TpT store. Hope you are all having a great weekend! Remember I will be getting a blog update soon with a new look and new name....same me : ) ! Sorry to have been gone for so long....things have just been crazy at home and at school (I know you all know what I am talking about so I will not go on and on about this!). I have been taking pictures, meaning to post but never getting around to it so I thought I would just post a bunch of pictures from my classroom. And here is a photo from my life. This week is looking like it might be a little calmer (if I continue to ignore my course work and house cleaning!) so I hope to be back with a post with some text too. Happy Mother's Day to all of you mothers, soon to be mothers and classroom mothers!